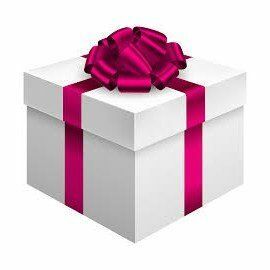 Watch Quick Tip VIDEO with Galaxy effect! 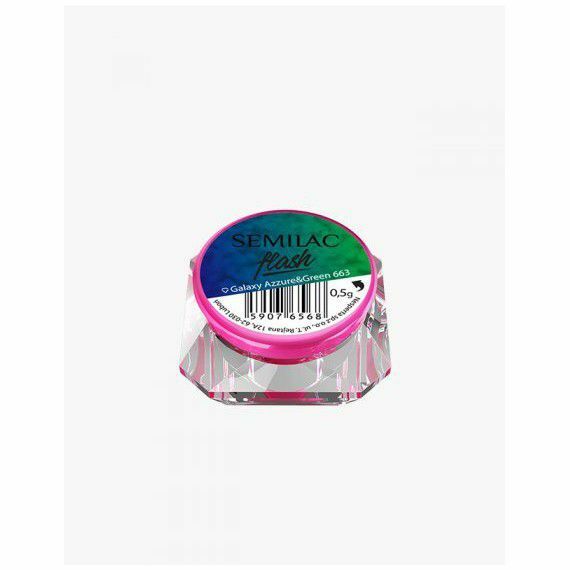 Semilac Flash Galaxy Azure&Green 663 - is the central star of the Semilac Galaxy around which the other powders circulate. About 75% of its mass is a colorful blue combined with gold. The rest are green reflections which with proper lighting, fall into magical azuric tones. This powder for nails is a great company for summer styling! 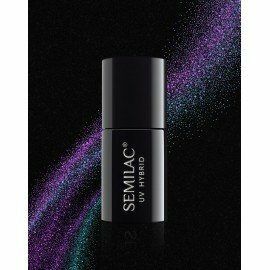 Semilac Flash Galaxy powder - let's be surprised! 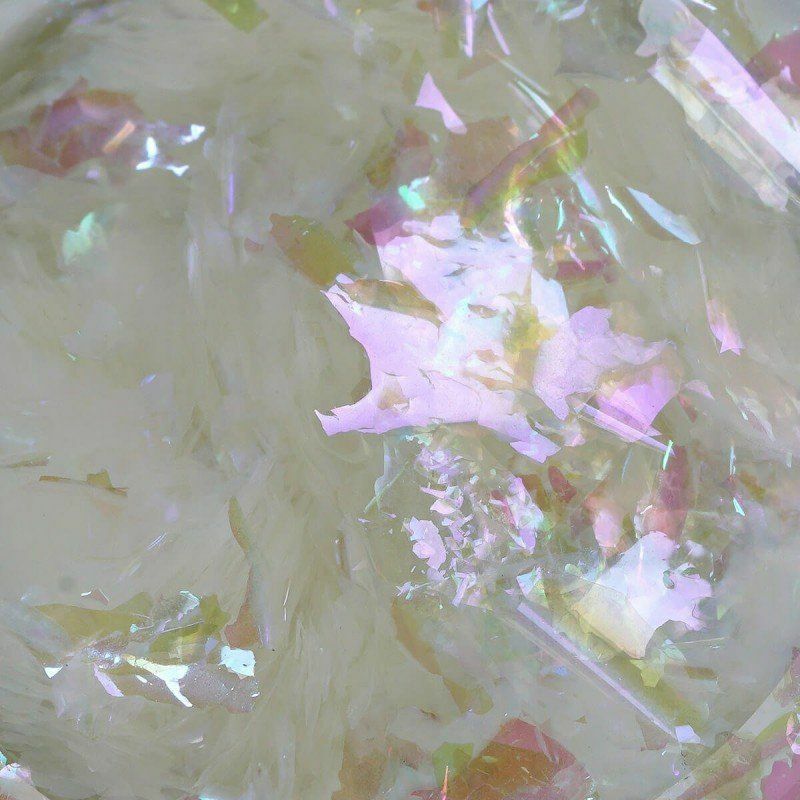 Powder from the new Semilac Collection - Flash Galaxy can really surprise you with the power of light and the multitude of possibilities for styling. 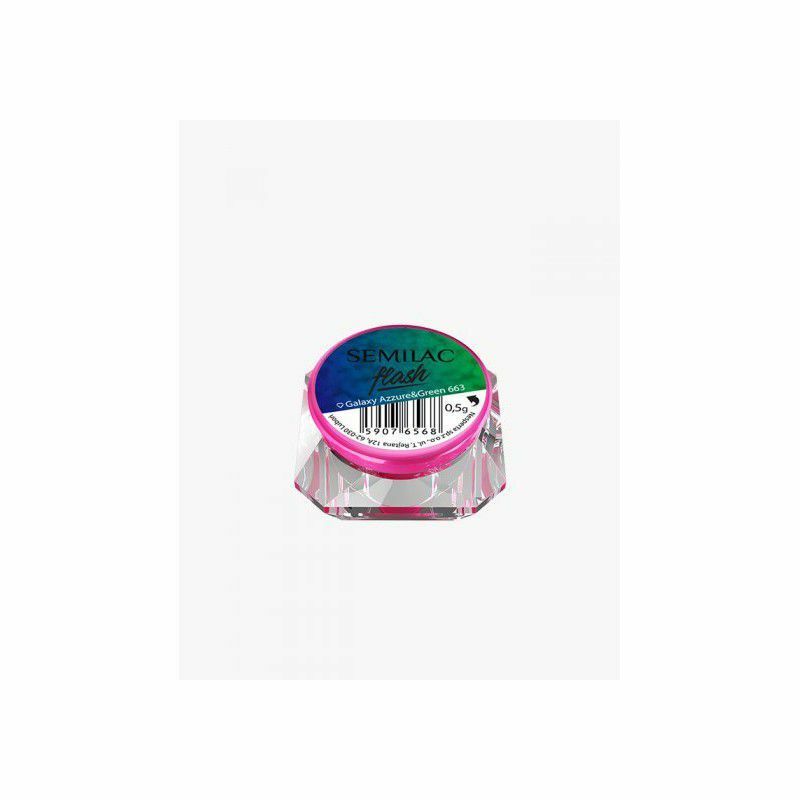 It is colorful, shiny and exceptionally easy to apply. In addition, different effects can be achieved, depending on the undercoat and the layer thickness. The only restriction will be your imagination! 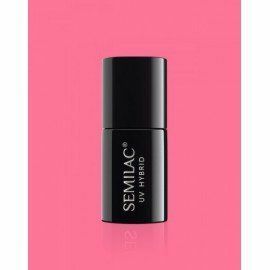 Semilac powder – how to use? Semilac Flash Galaxy pollen is a unique product in our portfolio. 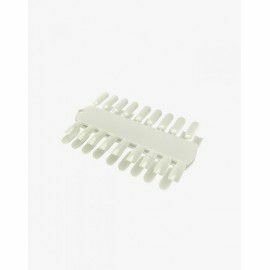 They are very easy to apply and can be used on many products. 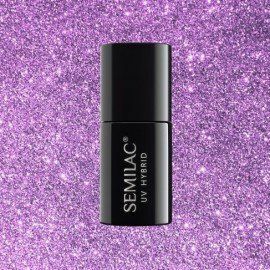 This is possible because Semilac powder from the Galaxy collection can be applied to products with and without dispersion layer. 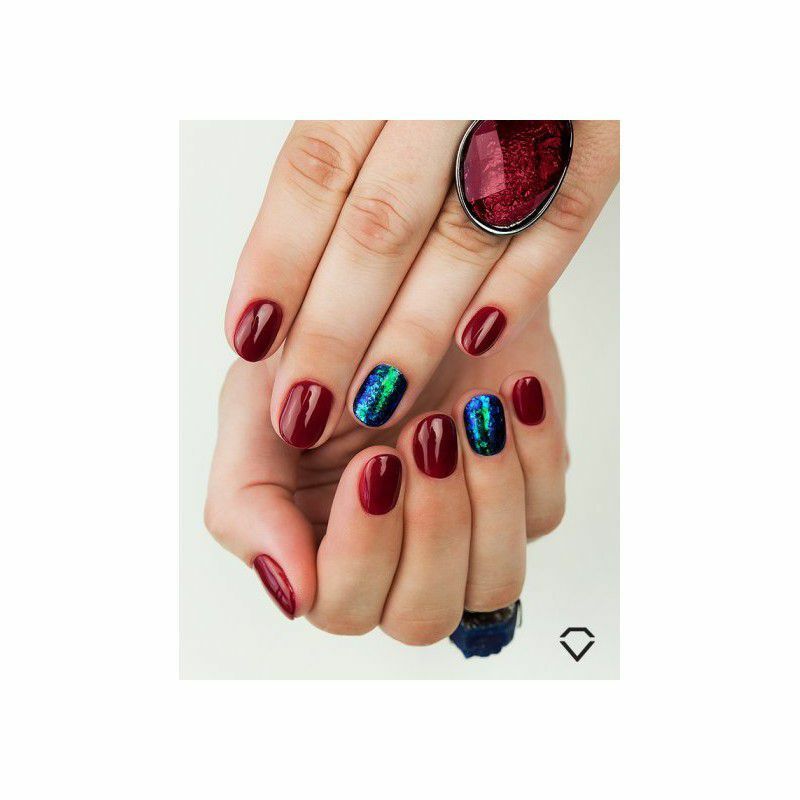 However, the most beautiful effect of the Galaxy, will be combination of Semilac Flash on the Black Semilac Black Diamond 031 gel polish.